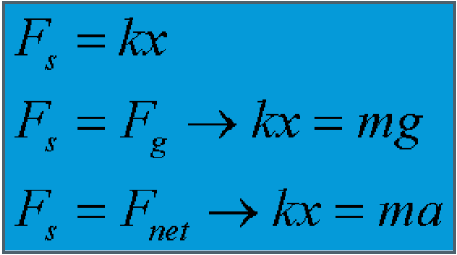 Simple harmonic motion occurs when the force F acting on an object is directly proportional to the displacement x of the object, but in the opposite direction. The force is called a restoring force because it always acts on the object to return it to its equilibrium position. 1. It is one of the simplest type of simple harmonic motioon. 2. in reference to springs. 1. The energy of spring will be always be conserved. 2. 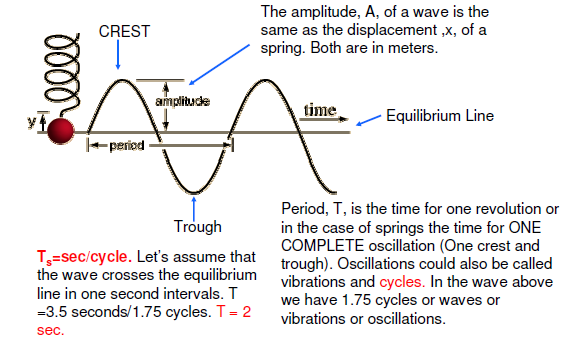 The potential energy of spring is called Elastic potential energy. 3. 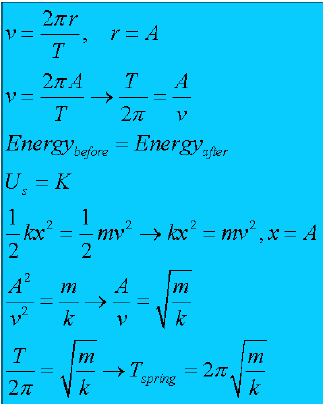 Kinetic energy and Potential energy differ in motion. 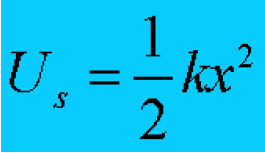 The amplitude A is the maximum displacement from the equilibrium position. Although simple harmonic motion is not motion in a circle, it is convenient to use angular frequency by defining w = 2pf = 2p/T. 2. The radius of the circle is symbolic of the displacement, x, of a spring or the amplitude, A, of a wave. 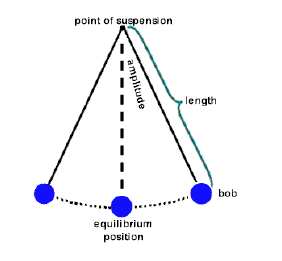 1. pendulums also, like spring, shows SHM.